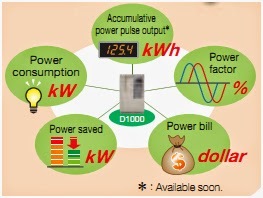 As we know, we can save more energy with AC drive, with the high efficiency motor, and now we can save energy with the third way: “ power regeneration “. 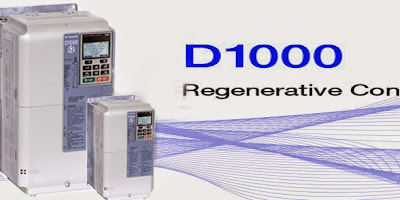 The D1000 regenerative converter unit from YASKAWA saves energy and space. 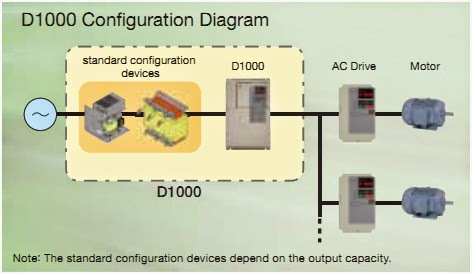 Suitable for both regenerative individual drives and systems of inverter drives, servo axes or robots, the D1000 feeds excess braking energy back into the grid instead of converting it into heat. This not only reduces energy consumption and cost but also contributes to the protection of our environment. 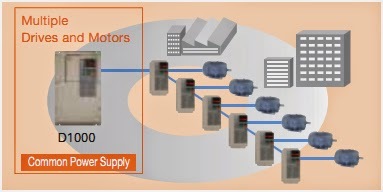 Connect with multiple units with supply stable DC voltages, the braking energy of one drive is consumed by other drives in the system. 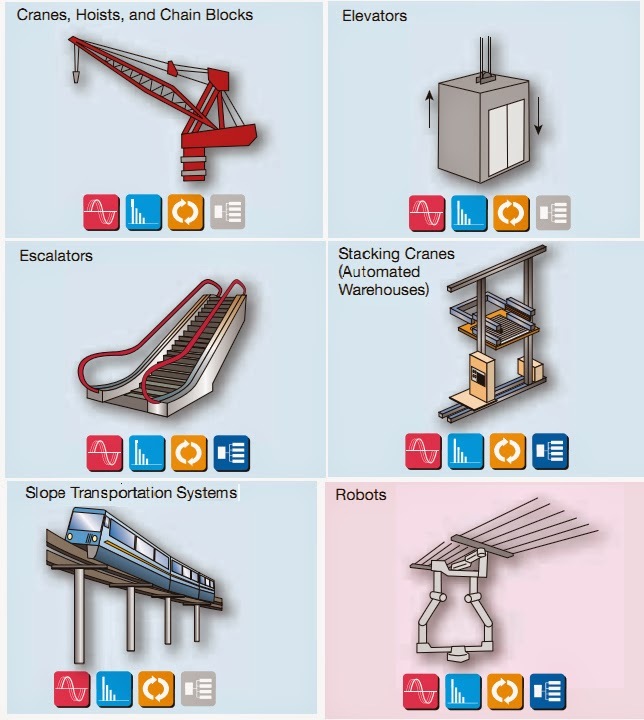 Easily and visually monitor all sorts of data by analog output and communication network. Less installation space as braking transistors and resistors are not required, less manitenance work than systems with braking resistors. Keypad operator: standard multi-lingual, full text remote LCD, copy function. 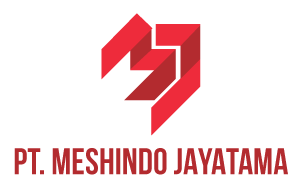 © 2009 - PT Meshindo Jayatama.